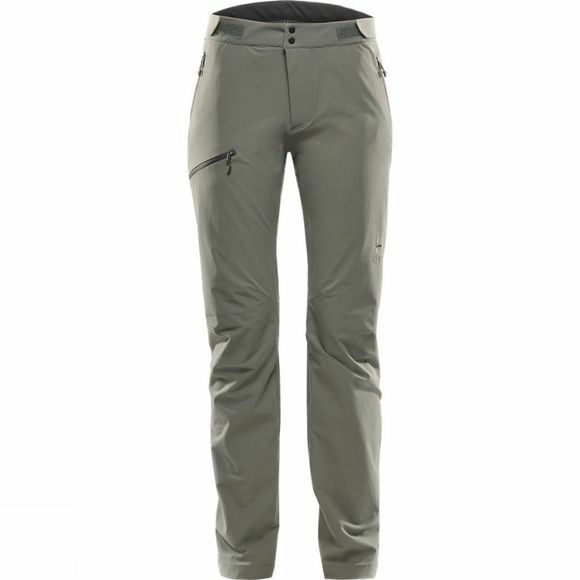 The Womens Breccia Lite Pants from Haglöfs are a completely fluorocarbon free softshell pant made from a light yet durable fabric. 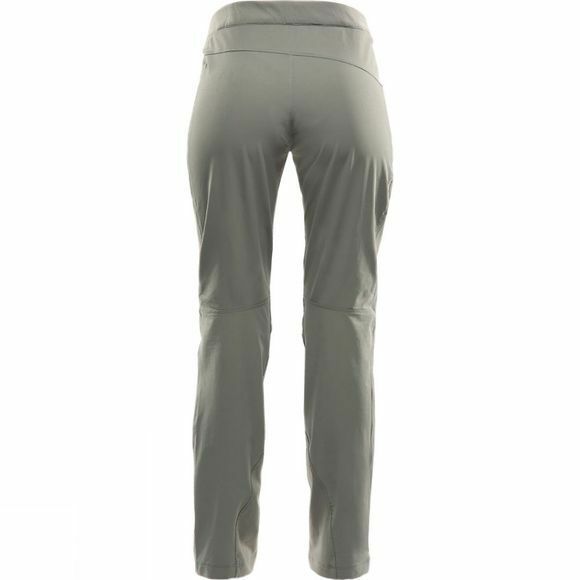 They are also flexable, and provide the optimum balance of wind and water resistance together with excellent breathability. Tapered legs complete the look.